The longest van on the fleet is the ultimate load mover for any situation. Need a bigger van? Talk to TJS. Rolls of carpet, lengths of timber, worktops, plasterboard, skirting board and trunking: when what you’re carrying is too long for most vehicles, trust the 4.2m capacity of the Jumbo. 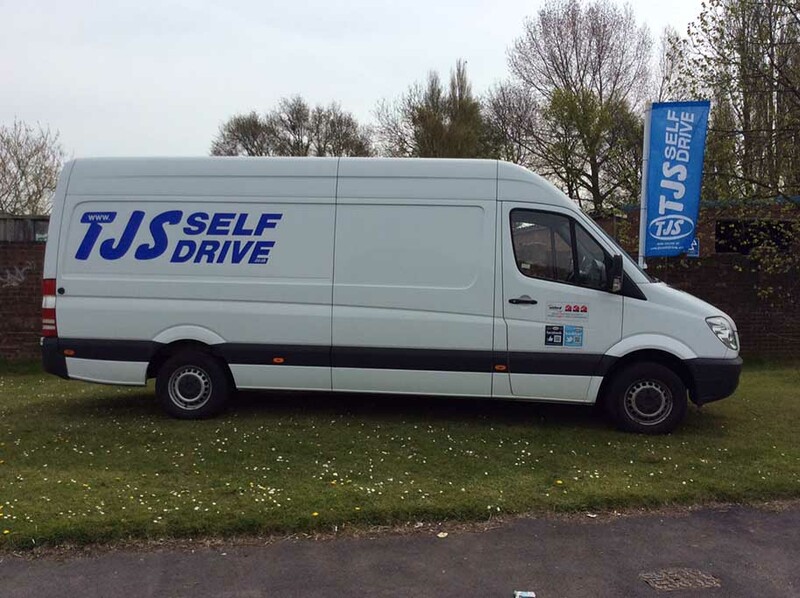 Because of the extra-long wheelbase, the maximum load weight of the Jumbo is slightly lower than that of our LWB vans, but if it’s length, space and the flexibility to cope with anything that matters most, hire the biggest van in the TJS fleet now. LWB or XLWB? Which van is right for me? Can I hire this van long term? Hire your XLWB van now. Complete the booking form or contact your local TJS branch on the right of this page.